Montreal, April 11th 2019 – Yesterday, the City of Montreal received the SPCA team in style at Montreal City Hall to mark the organization’s anniversary and all the work it has accomplished over the past 150 years. Even animals were welcomed in the building’s hall of honor; this was a first! Earlier in the day, the announcement of a retirement plan for Montreal’s carriage horses came as a gift for the organization that was founded in 1869. This long-awaited measure was introduced thanks to an unprecedented partnership between the City, the Montreal SPCA and Galahad, the Association de protection des chevaux du Québec. “This is an important day for the Montreal SPCA and, by extension, for the entire population. Citizens can be proud of the recent progress in animal issues in their city and province,” said Élise Desaulniers, Executive Director of the organization. “We can only welcome the progress made and be optimistic about the changes in attitudes towards animal protection. Of course, there is still a lot of work to be done. Our Investigation Division still handles thousands of complaints of abuse each year, and many animals in Quebec remain without adequate protection, but our communities are getting involved and increasingly supporting us. Things are moving forward like never before!” she said. In addition to the 6,790 cats and dogs taken in by the shelter, 2,364 wild animals and 1,146 exotic and farm animals were cared for by the Montreal SPCA in 2018, for a total of 123,000 animals over 10 years. “Here, every life counts. Above and beyond adoption, we collaborate with an extensive network of sanctuaries, shelters and rescue organizations to meet the needs of all animals. We have also introduced a series of specialized programs ranging from neonatal care to palliative care and temporary foster homes. Euthanasia is performed only as a last resort in the event of a serious medical condition, high-risk behaviour or behaviour that could compromise the animal’s welfare. Our organization is one of the most progressive in the country,” says Amélie Martel, Animal Welfare Director. On site, the Mittens-Montreal SPCA Targeted Permanent Sterilization Clinic, supervised by head veterinarian Dr. Gabrielle Carrière, spays and neuters up to 40 animals every day, and offers discounted sterilization services to animal guardians with limited financial resources. Over the past year, our generous donors have enabled us to undertake major renovations, including the remodelling of our reception area – made possible thanks to the generosity of Mondou – and redesign our cat area. Other work is also planned to further improve animal welfare. “Our situation has changed in recent years. Although the average stay of cats and dogs at the shelter is only a few days, we still want to minimize the stress they may experience while they are under our care. We also receive an increasing number of seized animals, seriously ill animals, urban and exotic wildlife with special needs. We are looking for the best ways to adapt our facilities to take care of them,” explains Élise Desaulniers.  The Montreal SPCA also has an Investigations Division whose animal protection officers are responsible for enforcing the provisions of the Criminal Code dealing with crimes against animals, as well as Quebec’s provincial animal welfare legislation. “In 2018, over 8,500 animals of a range of species received a visit from our animal protection officers and 1,500 new investigations were opened. The territory covered includes the Island of Montreal, Laval and part of Montérégie, Lanaudière and the Laurentians. It is encouraging to see that animal cruelty and neglect are crimes that are being taken more and more seriously by the Quebec population,” says Constable Elyse Hynes, Head of the Investigations Division, who can be seen on the show SPCA en action on Canal Vie. The Animal Advocacy department, whose mission is to represent the legal interests of animals and to strengthen animal protection legislation at the municipal, provincial and federal levels, has had a number of important victories. “Quebec has long had the unfortunate reputation of being very much behind the times in terms of animal welfare. It is thanks to the great determination and hard work of the Montreal SPCA, which has become the largest player on the provincial scene in the field, that Quebec is slowly catching up. Our legal team has truly changed the game for animals in Quebec,” explains Sophie Gaillard, lawyer and Director of Animal Advocacy. “One of our greatest victories was the adoption, in 2015, of the Animal Welfare and Safety Act and the amendment to the Civil Code of Quebec finally recognizing animals as sentient beings. It’s the direct result of one of our campaigns,” she adds. In all, the Montreal SPCA has 125 employees and 400 passionate volunteers who offer a range of services going far beyond the traditional role assigned to animal shelters. “I have been working at the Montreal SPCA for two years now,” says Doryane Lalonde, receptionist at the SPCA. “Every day, I have the chance to meet and help animals. It is a unique experience and I consider myself privileged to be able to do this. The primary motivation of the entire team here is the love we share for animals, and knowing that we’re making a concrete difference in their lives. It’s wonderful!”. 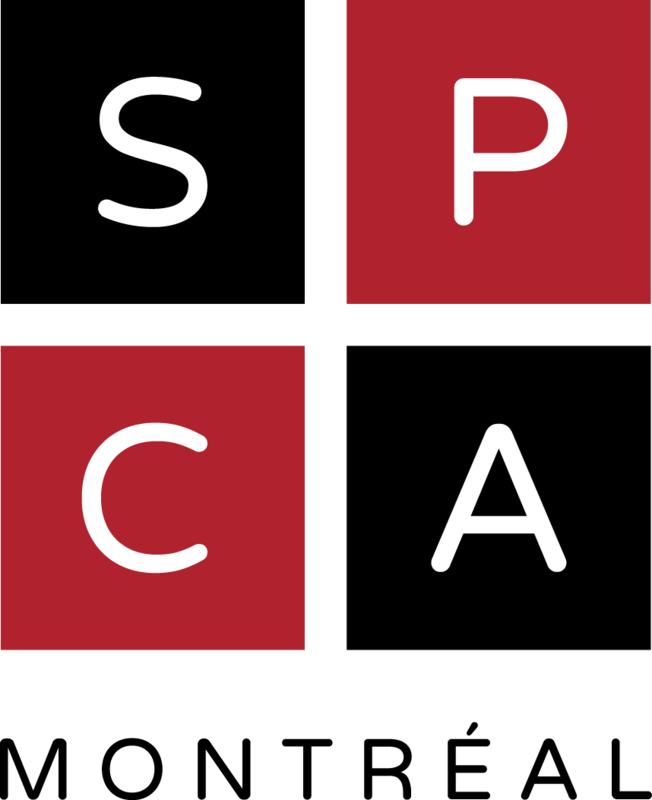 Independent from other SPCAs and SPAs, the Montreal SPCA relies mainly on the generous support of its community to carry out its mission. It is thanks to donations from friends of the SPCA and the public that the non-profit organization can do its work. “There is still a lot of work to be done to protect animals from neglect, abuse and exploitation and to ensure their welfare, but seeing how far we have come in 150 years gives us hope for the future. Last week alone, 35,000 people signed our petition addressed to the Ordre des médécins vétérinaires du Québec to ban declawing in our province. This would have been unthinkable just a few years ago,” says Élise Desaulniers. “Among the programs we want to develop in the short or medium term, the post-adoption home visits program is particularly important to us. It will ensure even better animal welfare, education and prevention. We would also like to equip the Investigations Division team with a fleet of four new vehicles. We are currently looking for partners and sponsors to fund these important projects… and so many others,” says Sophie-Anne Legendre, Director of Development. The public is invited to celebrate the Montreal SPCA’s 150th anniversary during its fundraising gala, which will take place on June 12th at Marché Bonsecours. Tickets are still available at great prices during the presale that ends May 1st. About the Montreal SPCA – Founded in 1869, the Society for the Prevention of Cruelty to Animals (now known simply as the Montreal SPCA) was the first animal-welfare organization in Canada. Celebrating its 150th anniversary this year, the Montreal SPCA is now the largest animal protection organization in Quebec, speaking on behalf of animals wherever there is ignorance, cruelty, exploitation, or neglect.